kyun! 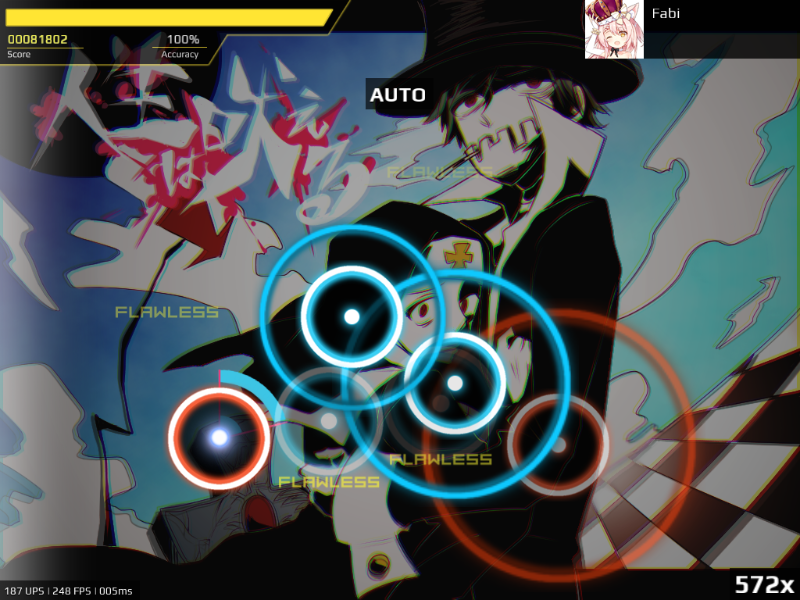 (pronounced as you like) is an osu!-like rhythm game (you can play with osu! 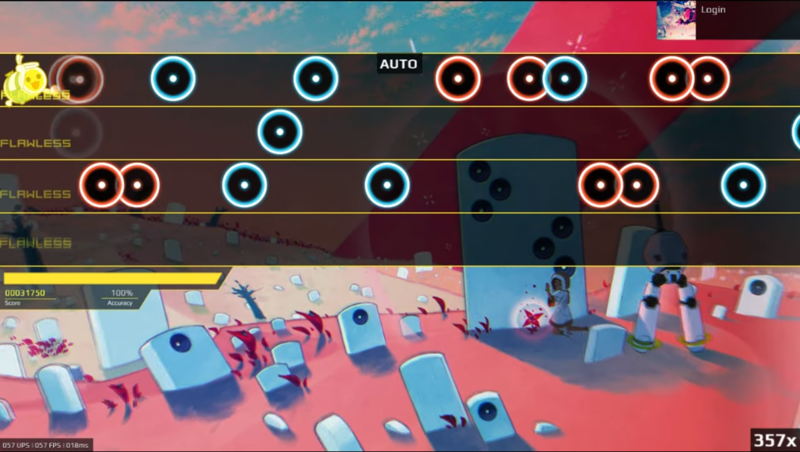 beatmaps). 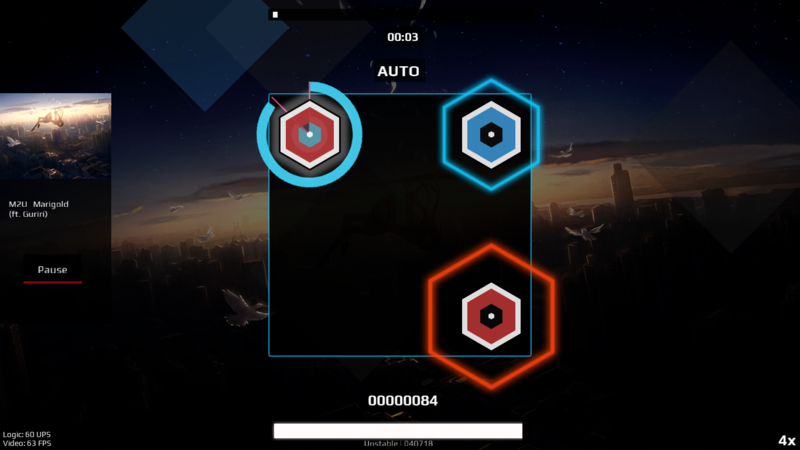 When a hexagon is red appears, press and hold while a cyan circle is filling. In Config menu, you can add your osu! 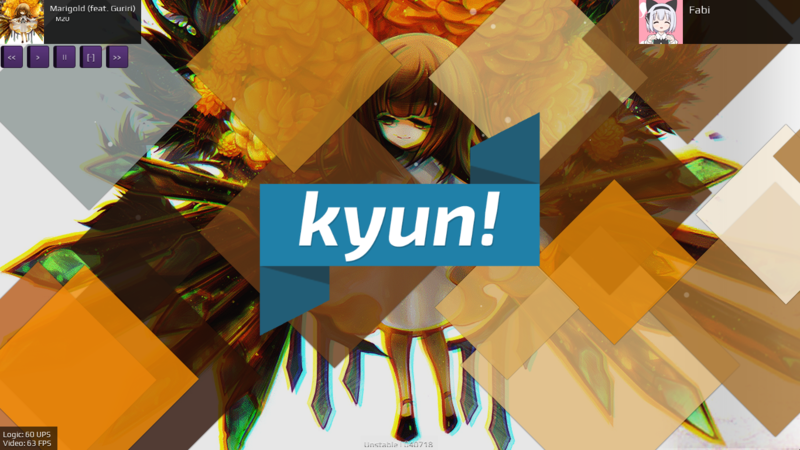 existing beatmaps folder, it will shares osu/songs folder with kyun! kyun! needs "Microsoft XNA Framework 4 Refresh Redistributable"
I'm willing to receive any comments, questions, criticism or suggestions.